Before you need to call your rodent exterminator near San Jose and Pleasanton , try to reduce the possibility of rats and mice infestations. 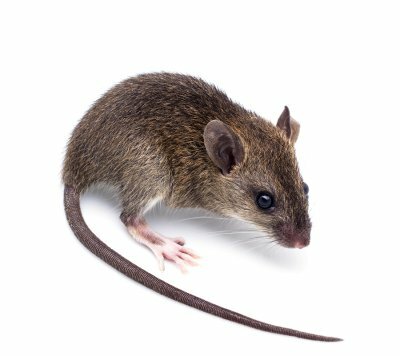 By mice proofing your home and property, you can reduce the need for extermination with effective rodent control. 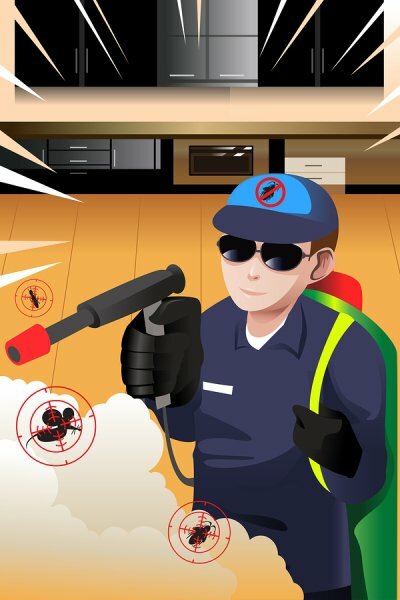 Here are some easy ways to protect your home and family from a possible mouse infestation. 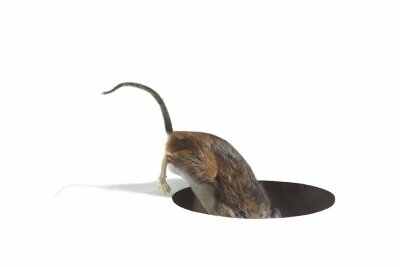 Mice and rats can squeeze themselves through spaces the size of a quarter, so make sure every hole you find in your property is completely sealed. This includes weather stripping on your doors and windows. If you notice any holes or cracks on the outside of your walls or foundation, then seal these up with a caulking or foaming solution that will sufficiently fill the hole. If you find a hole inside your home, fill it with a caulking solution. For both areas, make sure you are in a well-ventilated area and wearing gloves in case of any contact with toxic chemicals. Rodents are attracted to food of all kinds, so if your family has a problem with trash or cleaning up their dishes, then put a stop to this bad habit right away. 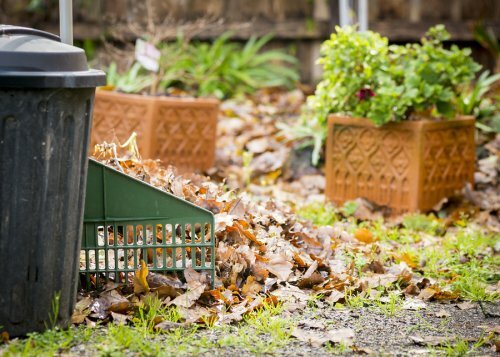 Mice and rats will be doubly attracted to rotting food and trash. Make sure everyone picks up after themselves in their rooms. Seal all outside trash barrels, and clean up wood or junk piles on your property. As you clean up these piles, you may find stray mice and their nests, but you are already making a great stride in your mice proofing routine. Along with decluttering your yard of wood and junk piles, you should declutter the inside of your home, as well. 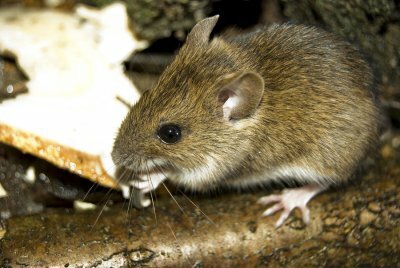 Old and forgotten clothes piles in the back of your closet can harbor mice and their nests. If you do not declutter your attic or basement regularly, you may need to increase your rodent control methods, as well. 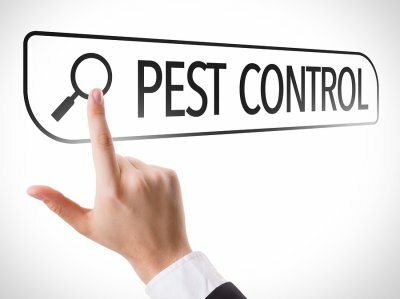 There are a few steps you can take to get rid of rats or control a bird infestation in San Jose, but you must recognize the problem before you can address it. Prompt bird and rat removal can restore your peace of mind as well as keep your home happy and healthy. Nuisance wildlife tends to leave certain clues, from droppings and urine to odd noises and aromas. You might also come across damage done by a pest or tracks that indicate its path. Keep reading for a look at the homeowner’s guide to spotting nuisance wildlife clues. If a pest is occupying your property, at some point you will likely discover its droppings or urine. Droppings that have been around for a while tend to be dry and lighter in color; they will also crumble easily. Fresh droppings, on the other hand, will be on the shiny side. You may find droppings from nuisance wildlife near entries to shelter, so keep an eye out when surveying the exterior of your home. You might also find urine, although it tends to be a bit more difficult. Rodent urine will glow under ultraviolet light; if you suspect that you have a rodent problem and you have an idea of where the rodents may have been, you can check using a UV light. 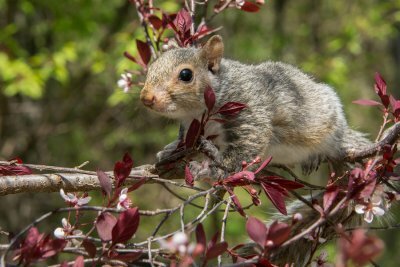 Rats, birds, and other nuisance wildlife will do what they can to stay hidden, but there are a few giveaways that they cannot quite control. Most of these pests will make distinct noises when they are active. 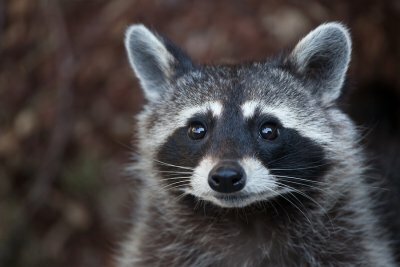 Depending on the pest, this can range from squeaks and screeches to hisses and scampering. 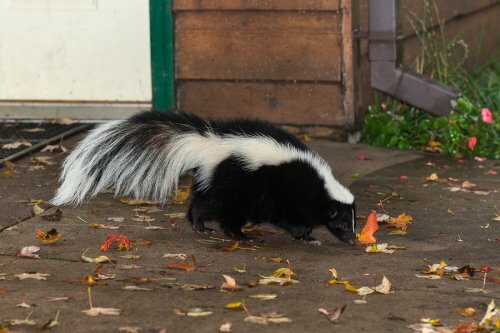 You may also smell the odor of a rat, mouse, or skunk. Rats and mice are constantly gnawing on just about anything in their path, so keep an eye out for frayed wires or chew marks in your wooden structures. You may also come across tracks left behind by critters that have been roaming your property. If you notice any signs of nuisance wildlife, don’t hesitate to call your rat removal and pest control professional.